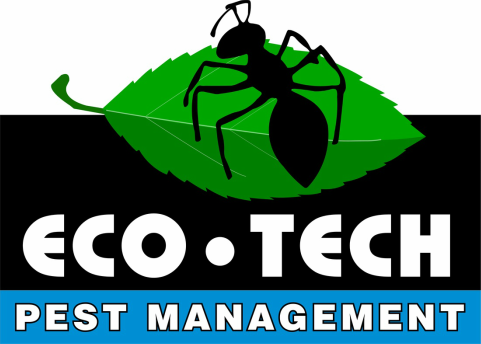 Eco-Tech Pest Management’s Guardian Pest Prevention Program is designed to eliminate and prevent a wide variety of household pests including carpenter ants, household ants, cockroaches, spiders, bees, yellowjackets, hornets, wasps, carpenter bees, earwigs, silverfish, crickets, millipedes, centipedes, pillbugs, mice, and rats. We begin our program with a thorough inspection in order to identify and eliminate conditions which are conducive to pest infestations. Over the course of the year we provide three strategically timed visits during the spring, summer, and fall. During each visit we will re-inspect your property and treat any pest activity we discover. We will also treat the exterior of your home in order to prevent pests from gaining entry. Safety and environmentally responsible practices are top priorities for our company. ​We only use EPA registered products and use only what is necessary to eliminate and prevent pests issues. This program is backed by our industry-leading warranty. If you have any pest issues between visits we will provide additional service at no charge to you.